A friend gave me her copy of Sactown Magazine with an article listing where to find the best restaurants in Sacramento according to the chefs of its best restaurants. Two of the chefs suggested Chando's Tacos for their mulitas which are like a quesadilla except using corn in place of flour tortillas. 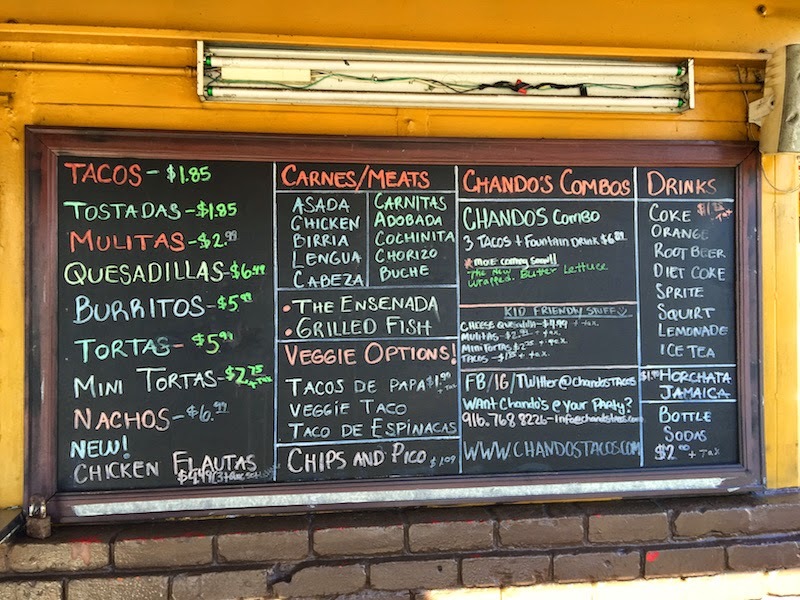 Read my review of Chando's Tacos on Arden Way after the break. 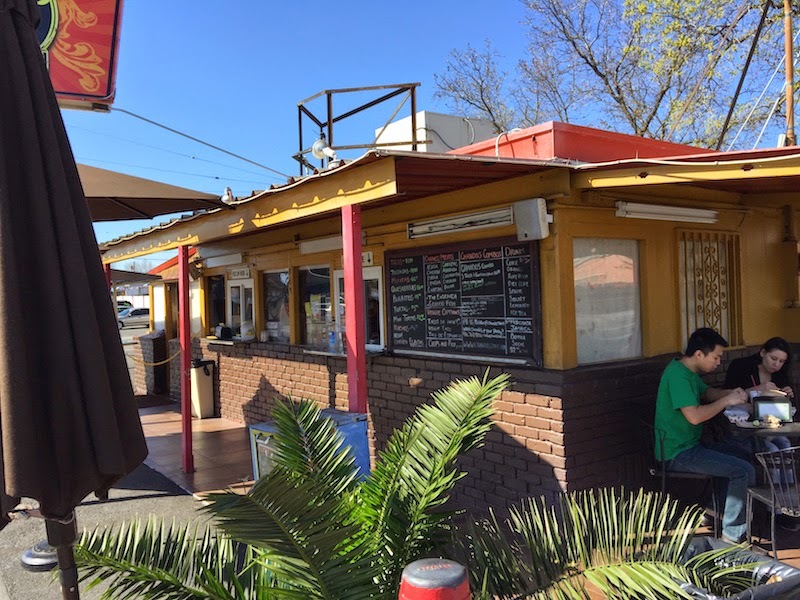 Chando's Tacos on Arden Way in Sacramento is not much more than a shack with picnic tables, and they slow-cook their meat right outside by the counter. And it smells delicious! I arrived hungry and after standing in line to place my order, I was starving. There are many types of meat on the menu at Chando's, including beef tongue and cow's head. The meat is grilled outside, and each dish is prepared to order. My order only took a few minutes. 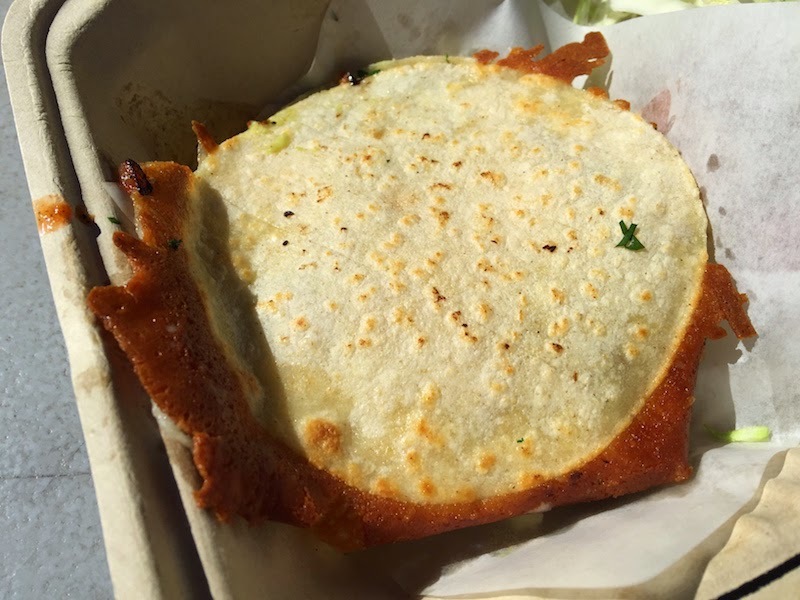 A mulitas replaces the flour tortillas of a quesadilla with corn tortillas. A mulitas includes meat, cheese, and guacamole. I had the asada mulitas. I liked this a lot. Smaller than a quesadilla, and meatier, too. The chicken burrito was full of meat. 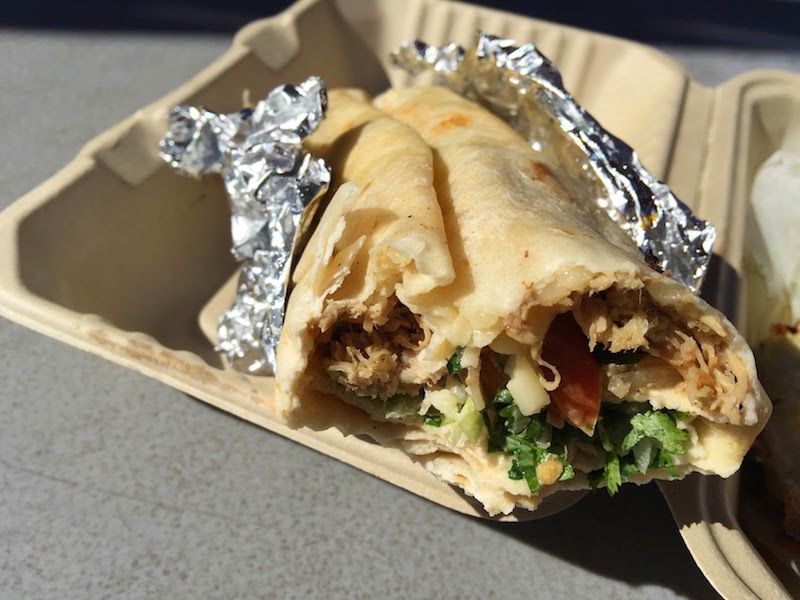 It was drier than many burritos which made it easier to hold and eat without a big mess. 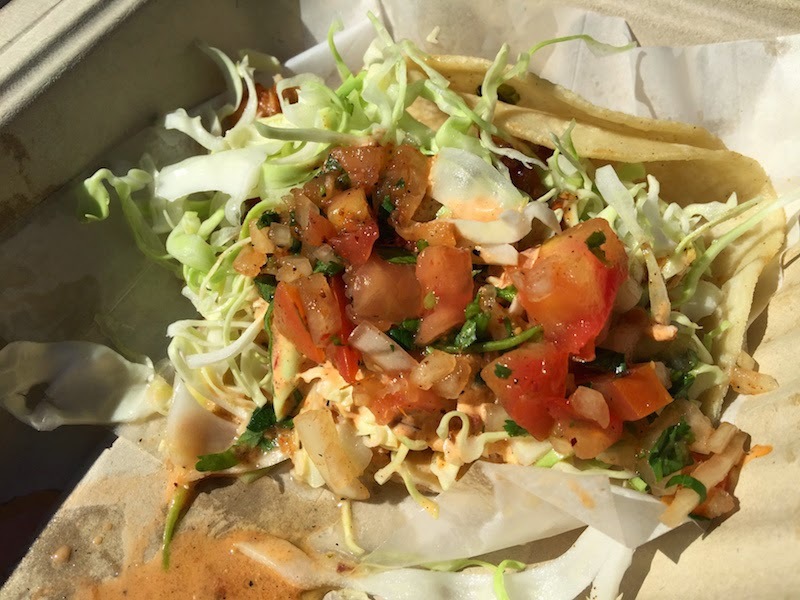 Looking for a great street taco in Sacramento? 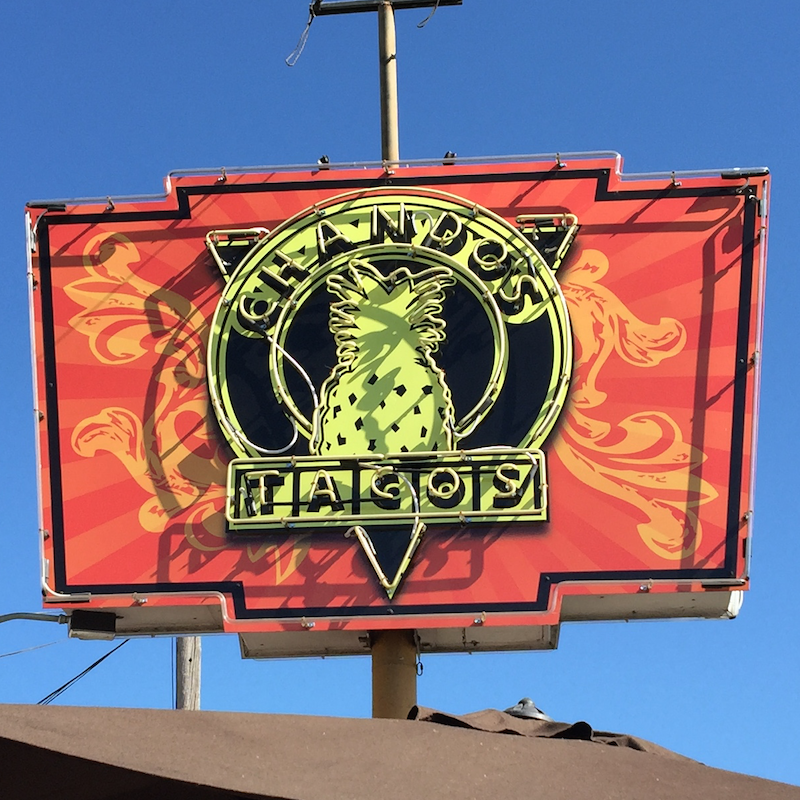 Head over to Chando's Tacos on Arden Way. 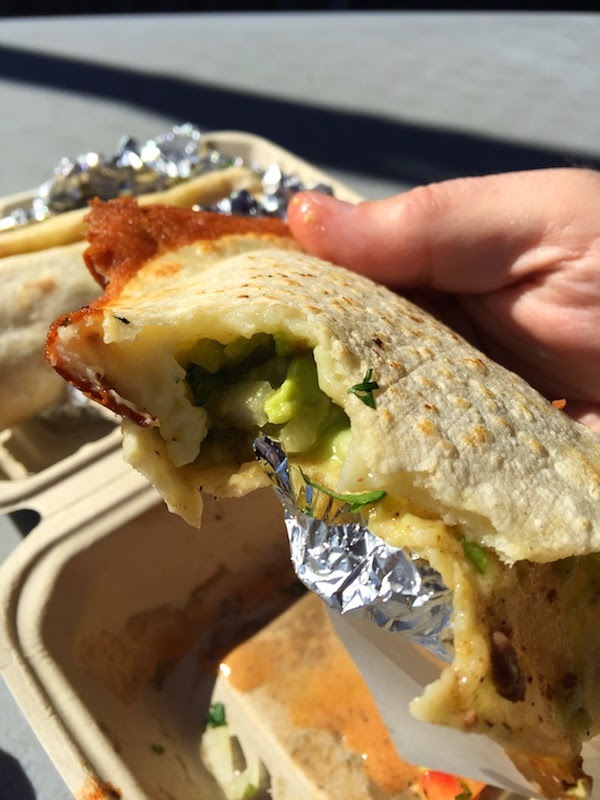 TIP: Chando's has two locations (and a food truck). Check their web site for the Chando's Tacos nearest you.